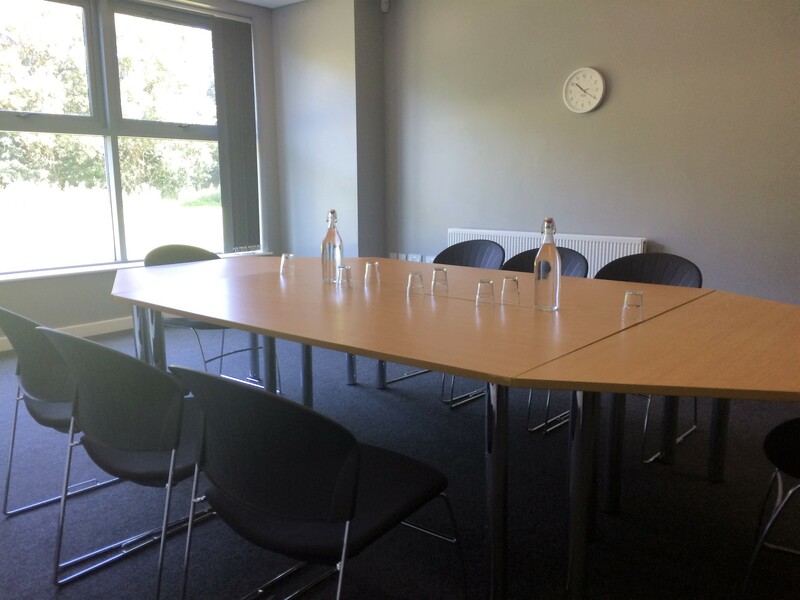 If your ABP-based organisation would like to hire a conference room for a meeting or event, you can get 15% off the cost of room hire. Please note this discount is only available on conference rooms hired until December 31st. Contact a member of the Conferencing & Events team for more information – 01325 329500.